Memphis is a tough market, and every retail business has its own unique way of making customers feel special. Maybe you're a grocery store that gives out free samples and instructs employees to perform intimate hand-washing services for your customers. 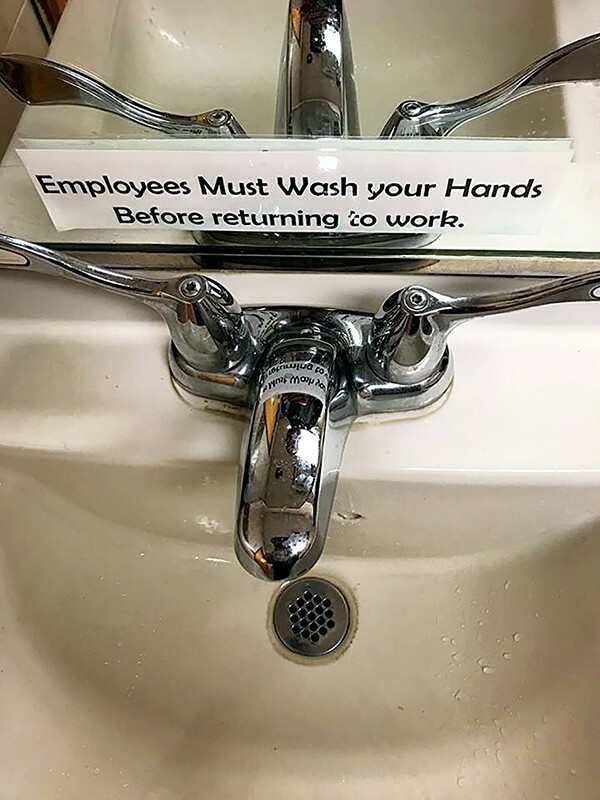 This message on the bathroom mirror at Fresh Market (snapped by reader GB) seems to advertise just such a secret service: "Employees Must Wash your Hands Before returning to work." We interrupt your regularly scheduled installment of Neverending Elvis to note that a unique tribute artist is slated to perform at Growlers Monday, November 26th. 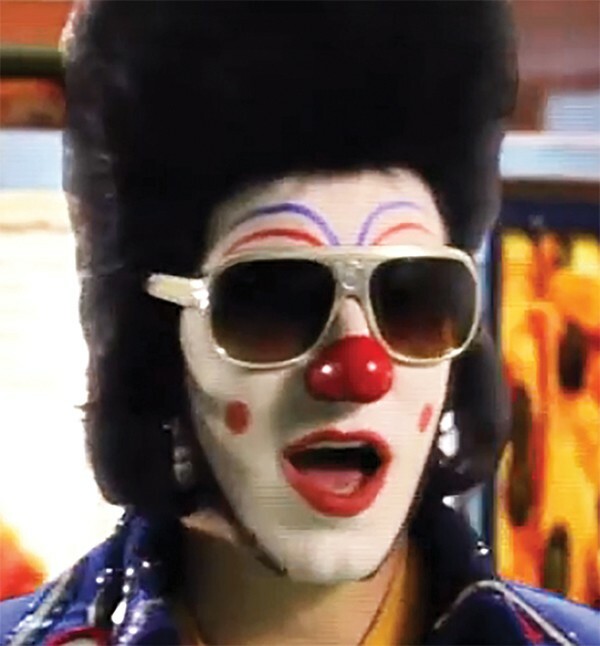 Clownvis Presley doesn't recreate Elvis songs. 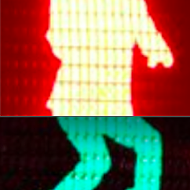 Instead, he performs new material, like what the King might perform today, were he alive. And a clown. In a Flyer headline last week, the word "Referenda" was spelled "Rerferenda." We regret both the error and hiring celebrity copy editor Scoobert Doo.